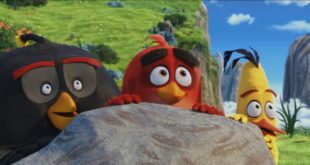 Turner’s Cartoon Network has been enjoying a raft of strong free-to-air performances from key franchises across Europe. 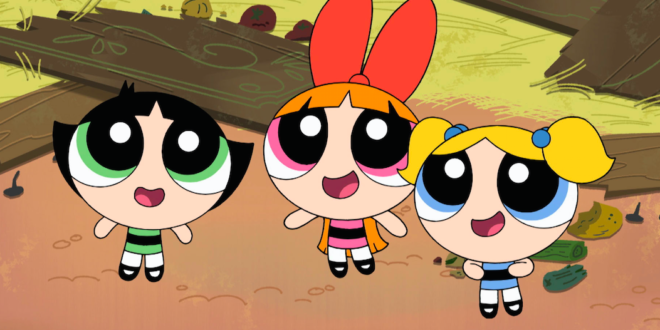 The studio’s new series of The Powerpuff Girls made its return to Cartoon Network in April 2016. It has since reached millions of new viewers and beaten average audience figures across its new free-to-air homes including CITV. The show became the number one commercial show for girls four to nine when it launched to CITV in Q4 2016 and has since reached over two million viewers. On Gulli in France, the series won a 19 per cent audience share, an increase on the channel’s average audience share of 17.1 per cent and PLUS 2 in Poland, performing above channel average among kids and younger kids, and ranking number two among young girls in its launch month. On top of this, the series also enjoyed a strong six-week launch on Turner and Mediaset’s joint venture free-to-air channel Boing in Italy, ranking number three with kids and number two with girls. Meanwhile, the new series of Ben 10 has been delivering strong audience figures across the region. On CITV is has reached 1.2 million viewers and nine per cent of boys aged four to nine. Since it began rolling out on Cartoon Network across EMEA in October 2016, Ben 10 has reached 50 per cent of boys in South Africa, Romania, Spain and Portugal, and more than one in three boys in Hungary, Poland and Sweden. 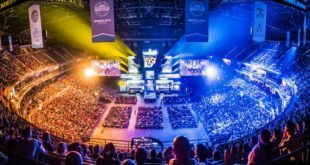 “These results really demonstrate the enduring power of strong kids’ brands – and, in a world where entertainment choices are increasing almost by the day, the appeal of those trusted and loved brands is proving vital to cut-through,” said Humphrey Black, VP, media distribution, Turner EMEA. 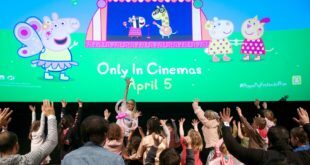 Johanne Broadfield, VP, Cartoon Network Enterprises, added: “The early success of PPG and Ben 10 is a great indication of engagement – kids are choosing to tune in and watch our shows despite all the other great content out there. Cartoon Network has recently announced it has green lit a second season of Ben 10, as well as a live-action game show called Ben 10 Challenge, currently in production in eight languages.